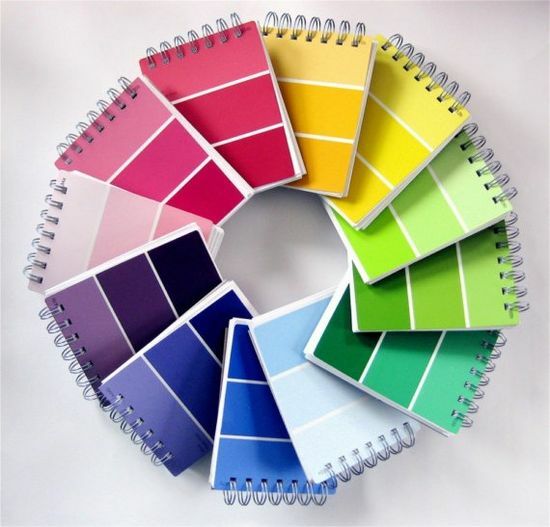 I am busy building the website for the “Creative Color Energy ” online class starting in August, so have been revisiting my color journals and all the lovely vibrant colors that make up the color wheel. 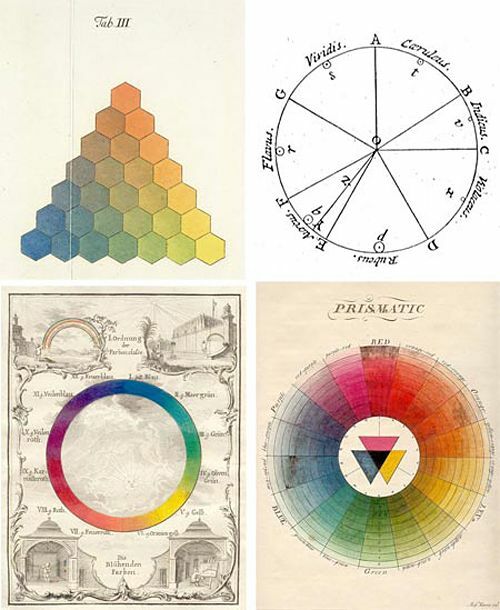 I have found some beautiful images out there depicting the actual color wheel, so I wanted to share some of my favorites! 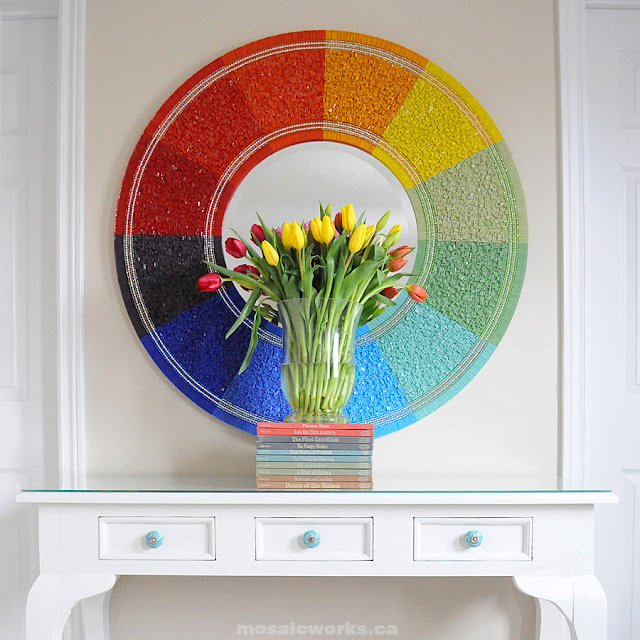 Oh my, how you would you love to have this mosaic mirror in your home! Yummy. Let’s bring more color into our lives! 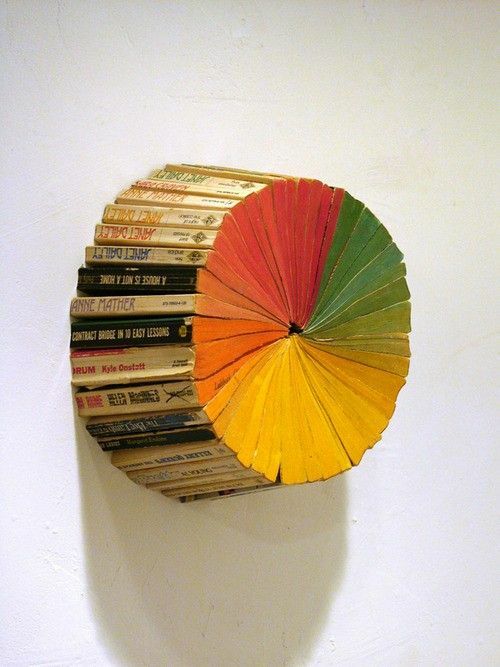 Have a fabulous colorful weekend all! 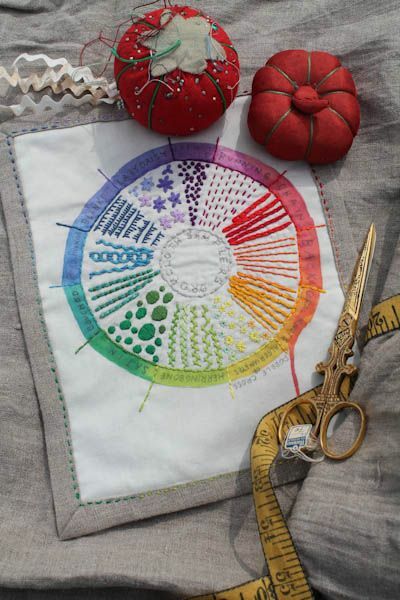 Look out for a new “mini class” I have created which will be hosted on the lovely “One Little House” art course website. Registration opens next week. 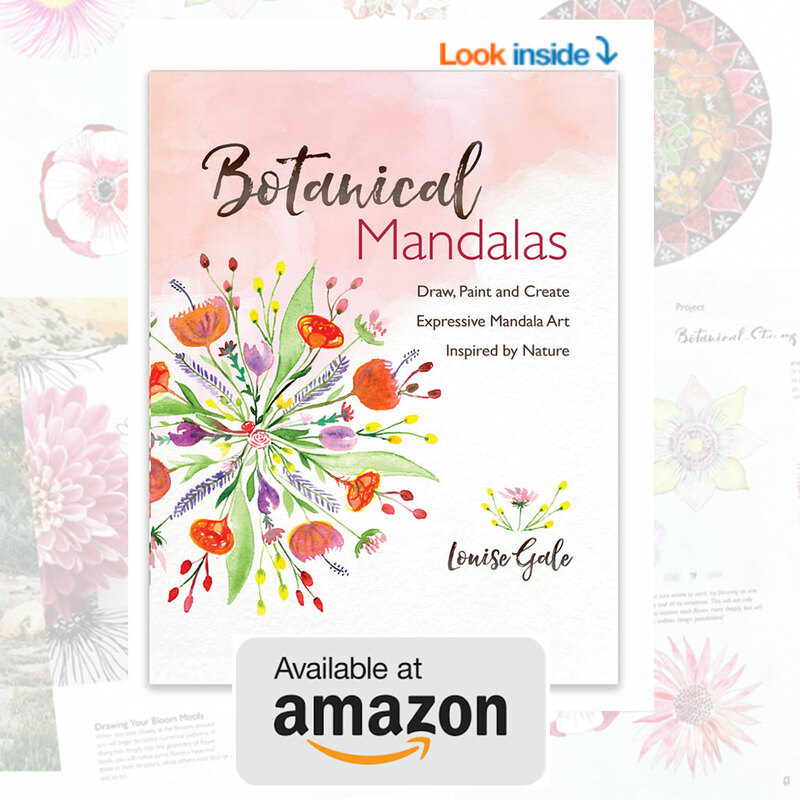 We will be making a cute little rainbow-lovely mini book – one page for each color of the rainbow filled with affirmations related to that color. 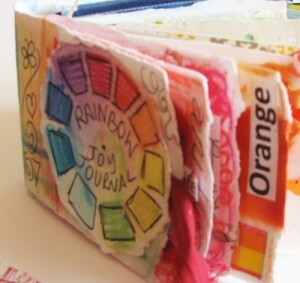 It’s going to be a “Rainbow Energy Joy Journal”. 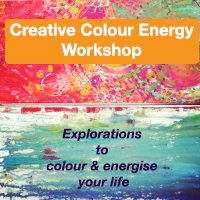 Or to dive deeper into a color adventure, play with mixed media, and learn about the 7 levels of energy….. join me for the FULL Creative Colour experience. 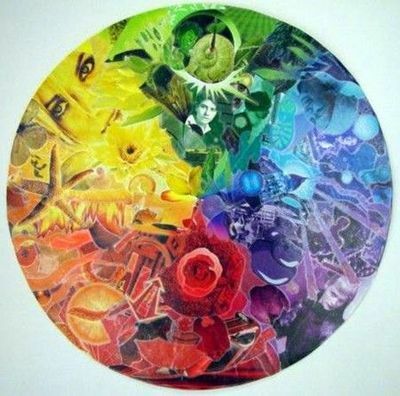 Through audio colour meditations, videos & prompts, we dig deeper into each colour and the associated level of energy (through the chakra system). 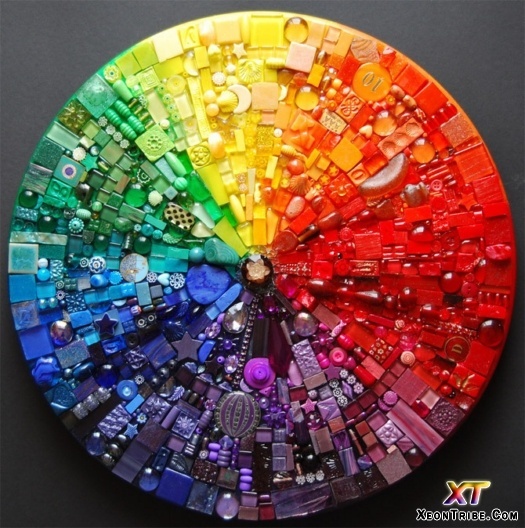 How each colour speaks to us, makes us feel and triggers our creative intuition. 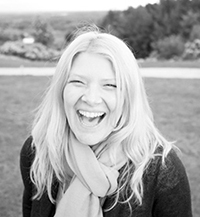 The course starts Monday 5th August 2013 – please read more and register here. oh my!! 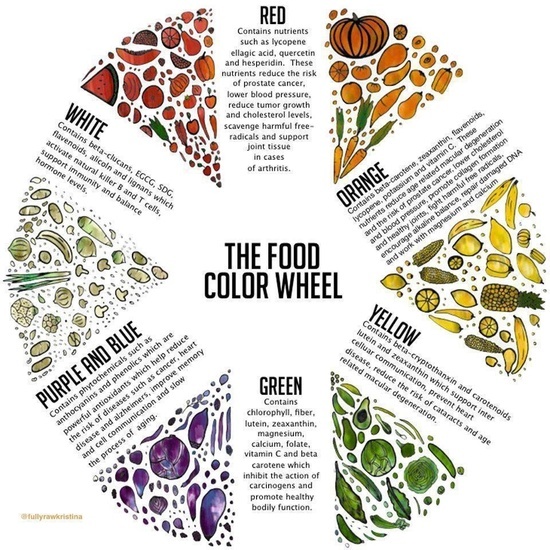 There is an abundance of color wheels in this post and I sure do love color wheels!! 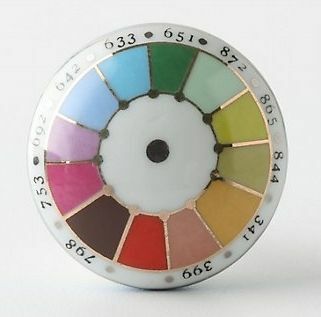 What is it about the color spectrum that is so beautiful??!?! 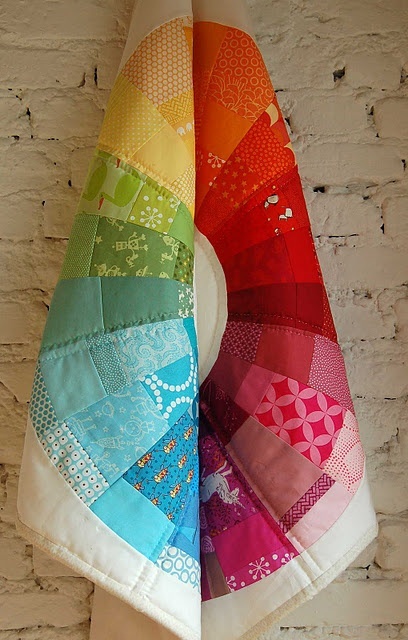 I actually hang my clothing by color wheel! 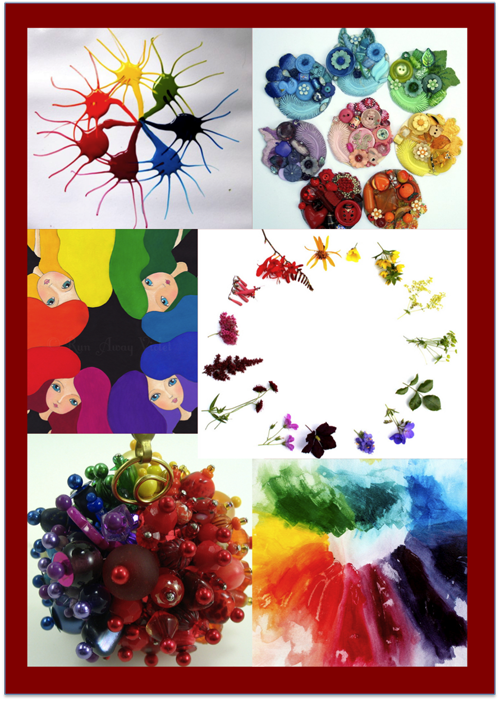 I wil be sure to check out the upcoming course, since I love to work with the color spectrum – it looks like FUN!